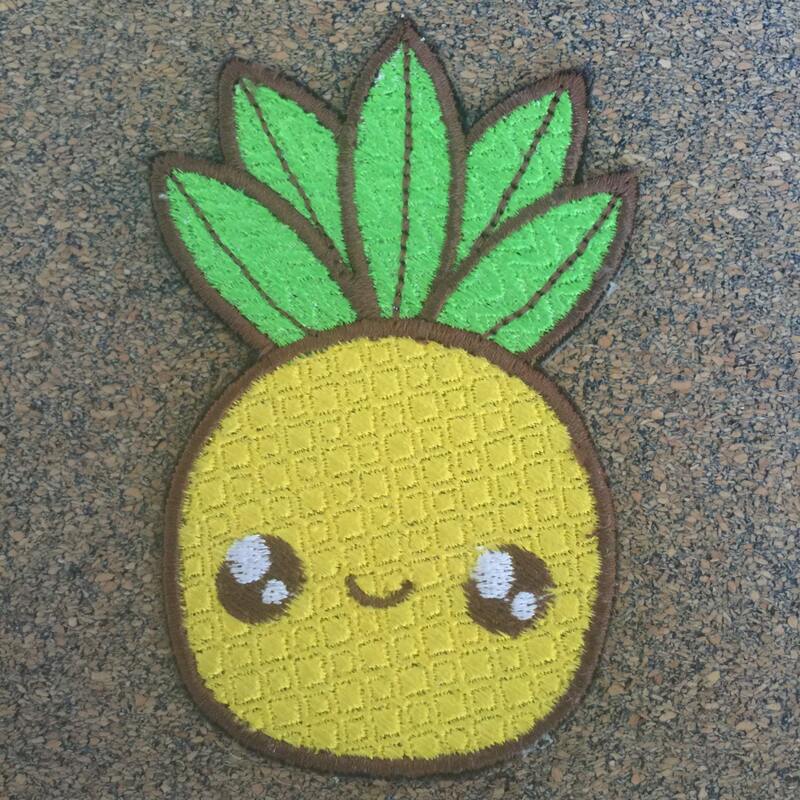 Put this awesome patch on virtually anything. We can customize the colors to your liking. Sew your patch for extra durability or Iron it on for easy application. 1. Place patch, adhesive side down, on top of the item you'd like to attach it to. 2. Press and hold Iron for 8 seconds until entire piece is bonded. 3. Time listed above is for cotton. Iron light fabrics for 6 seconds and heavier fabrics for an additional 2 seconds. Patches are made to order and will be ready to ship within 3-5 business days following payment.